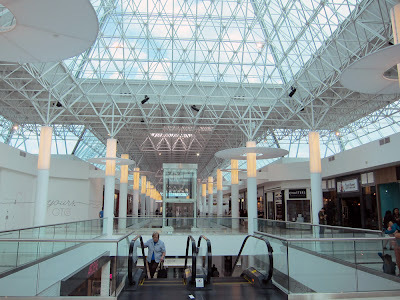 Normally I wouldn't blog about a mall, but this one is special, because I think it is now as good as PC or Metro, but it's in Surrey. 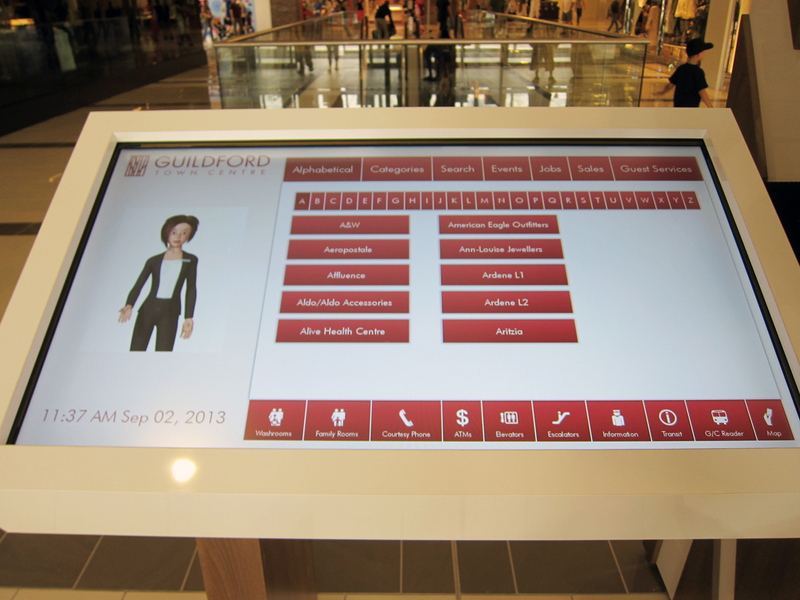 The 213,500-sqare-foot, $280 million dollar expansion of Guilford Town Center has truly impressed me. 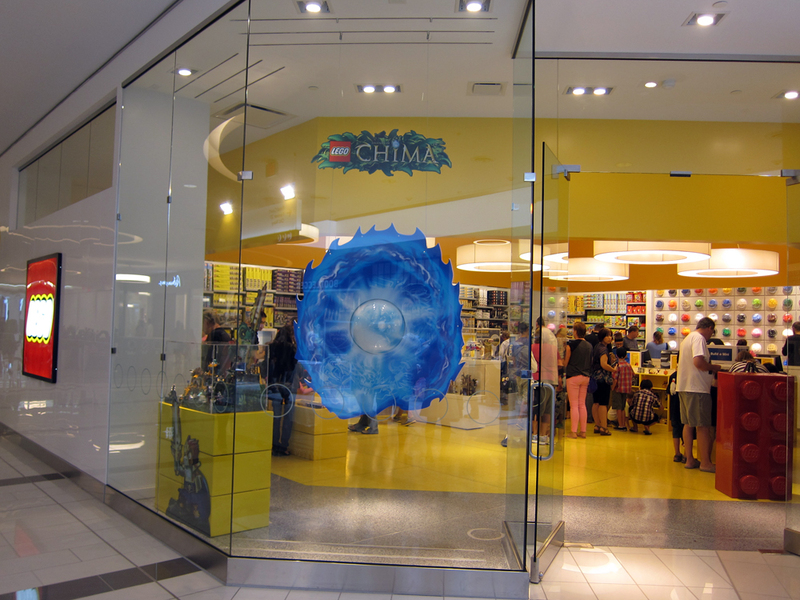 It has official re-opened its doors over the Labour Day long weekend. I have to say, ever since moving to Surrey, I have seen many changes that I like. Keep up the good work Diane Watts (Surrey mayor)! The grant main entrance with floor to ceiling glass panels. Just to the left of the main entrance, there are some nice water works along with a beautiful glass elevator . 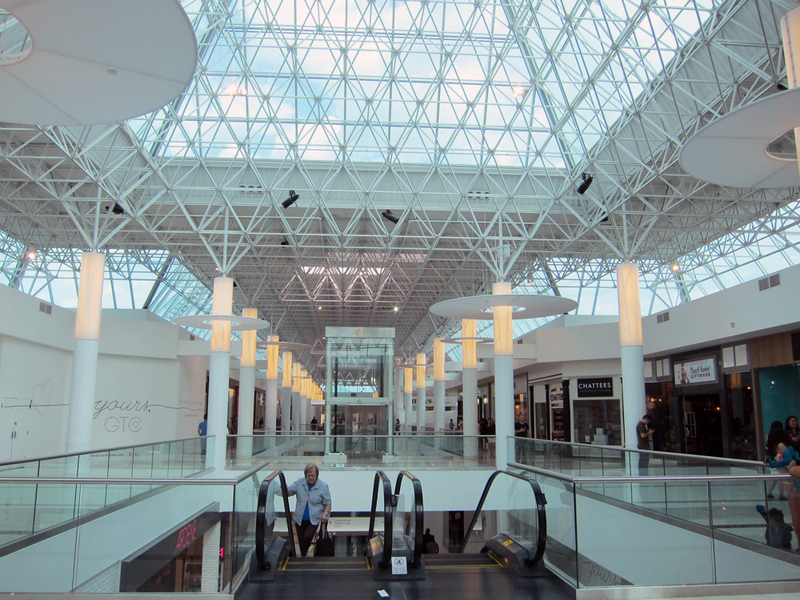 I loved all the glass roofs that lets in tons of natural light. Although they do have free standing mall map, they also have a interactive mall directory that tells you exactly where to turn to reach your store of interest. 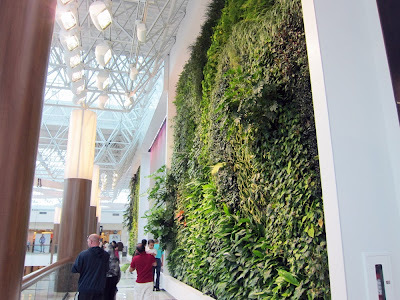 This is the interior living wall feature. 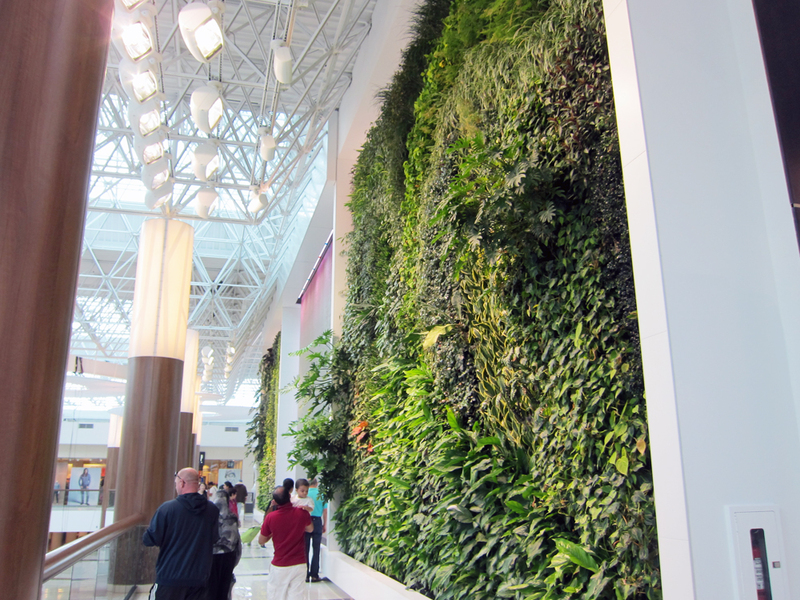 They also have a expansive out door living wall feature on the sky bridge connecting Sears. 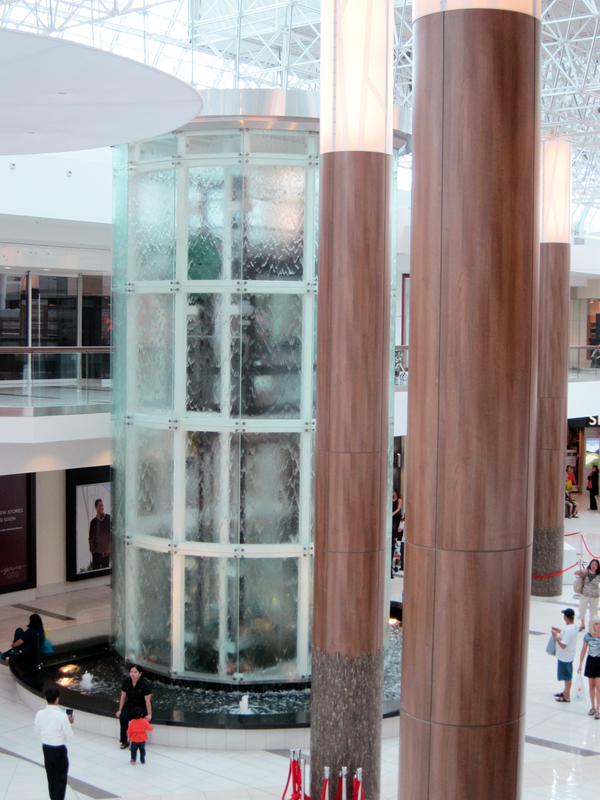 There are several water features inside the mall. 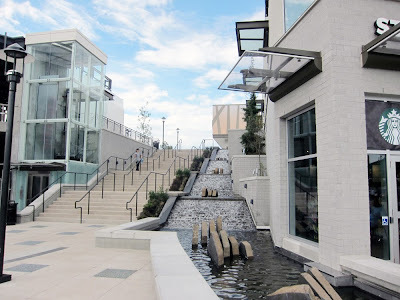 My favorite is this waterfall incase glass elevator. There are tons of new stores that had opened as well. 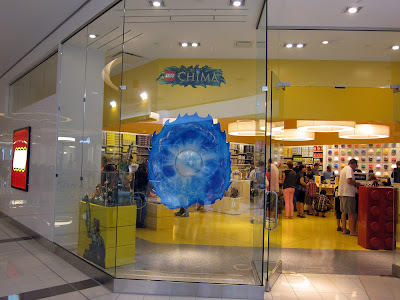 In fact we now have 1 of the only 2 lego store in BC. 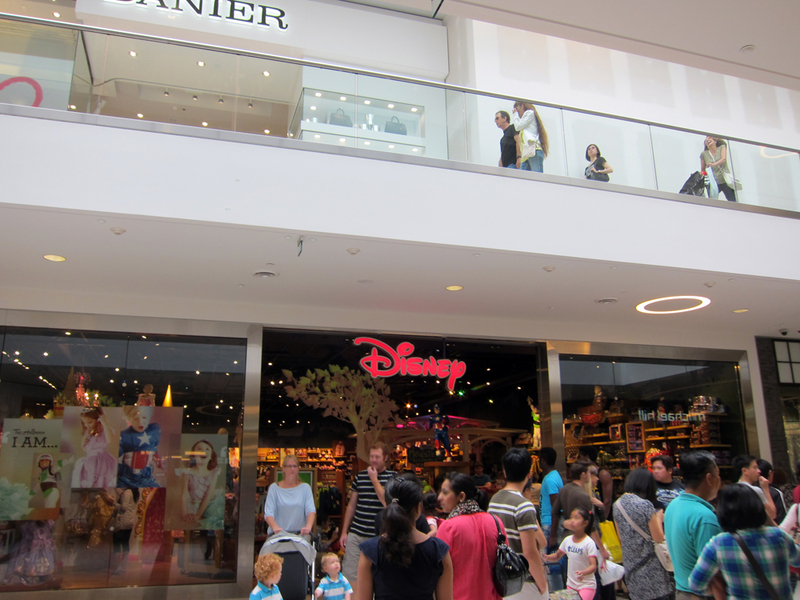 We also got a Disney store as well, which is right across from the Lego store. 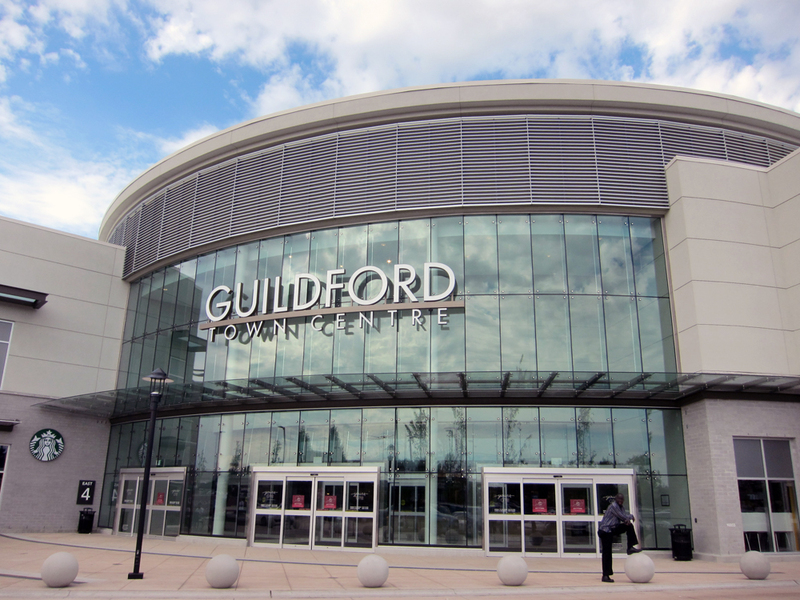 Both of the above 2 stores are targeting all the families that chose Surrey, because of the cheaper real estate. I hear teachers are being cut, because of fewer students enrolling in school in both Vancouver and Burnaby region. I am so glad for this new expansion, as now I don't have to travel across the bridge to shop. We have got every shop you can imagine, except one: Apple store. I think it's about time for them to open their first store in Surrey, and there are no better places than this mall. 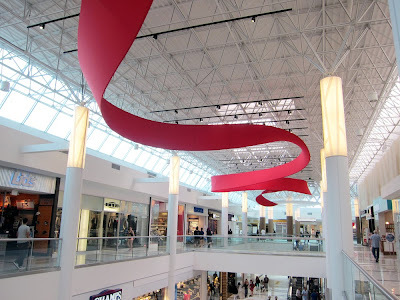 With that being said, I think this mall would be crazy during Christmas season, because it is certainly the place for one stop shopping for everyone on your list.